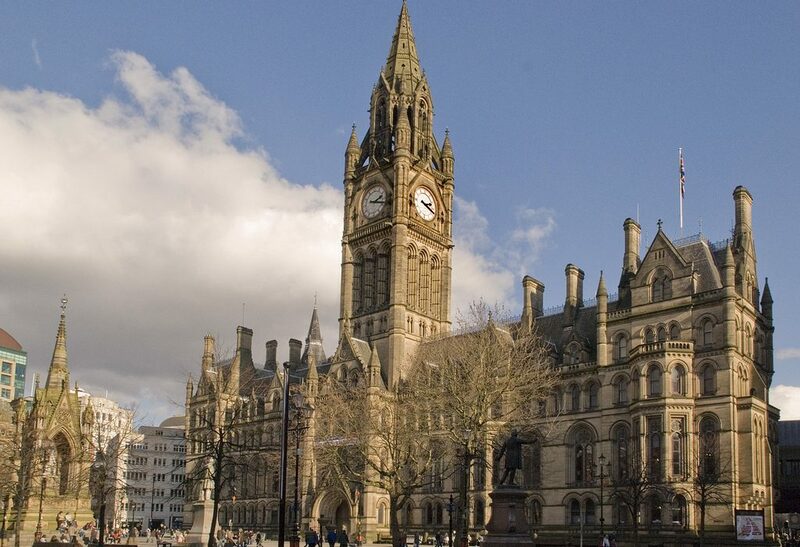 Manchester City Council’s annual ‘State of the City’ report has detailed critical pollution levels in some of the city’s key areas, while homelessness figures soar, and crime reaches previously unseen levels. The report seeks to give Manchester residents a detailed insight into all aspects of life in the city, covering 5 broad aims: sustainability, high skills, progressiveness and equitability, livability (environmental issues), and finally making Manchester ‘a connected city’. The ‘Progressive and Equitable’ chapter of the report tackles homelessness and rough sleeping. The rate of rough sleepers comes to 0.42 per 1000 households, over twice the average for major cities, placing second only behind Bristol. The report highlights The Longford Centre, opened in January 2018, which has helped 108 previously homeless people find independent, secure accommodation. Homelessness presents itself incredibly visibly in Manchester with rough sleeping being very prominent across the city, but other forms of homelessness are also rife in Manchester. The use of temporary housing has risen 319% from 2010 as the number of families without a fixed residence now sits at 1,483. While the council “[anticipates] that 750 households will be rehoused over the next financial year,” it is unclear how they aim to achieve this. Over the last year, the council “has committed to buying 15 properties for larger families,” and a further 100 homes have been made available for homeless families from what are referred to as “Registered Providers,” but there are no further details given in the report. Pollution remains an issue across the city, mostly affecting those in less affluent areas, as well as students. As far back as 2010 (and most likely longer as these were the earliest published statistics), Oxford Road has been significantly over the limit for NO2 air content of 40 μg/m3, and while slow progress seems to have been made since 2015, NO2 levels still sit at 65 μg/m3. Alternative modes of transport appear to be slowly rising in popularity, possibly providing an explanation for the equally small fall in pollutants. Metrolink, rail, and walking have all seen slight increases as commuting options, while bus and car users are down by 2% and 3% respectively. There has been a marked increase in the number of hate crimes across Manchester, with figures rising 57% from 2015/16. Most significant among these are hate crimes motivated by religion, with incidents of Islamophobia accounting for 318 of reports in 2017/18. However, an increase in reports is considered to be not entirely negative by GMP, as it indicates a willingness from victims of hate crime to come forward.